Are you an air filter offender? 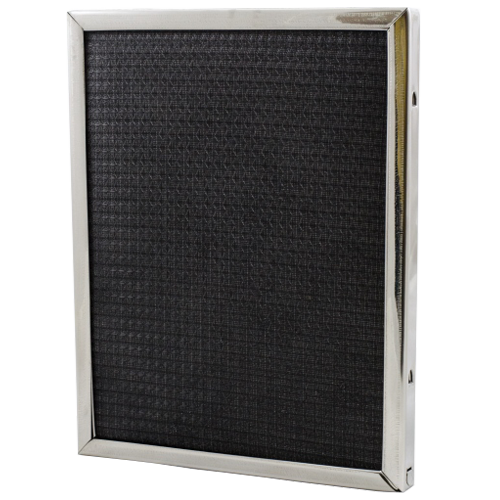 Washable air filters should be cleaned as regularly as you would replace disposable air filters – typically every 4 weeks in a residential application. When was the last time you cleaned your washable electrostatic air filter? Has it been more than 3 months? If so, you are an air filter offender! 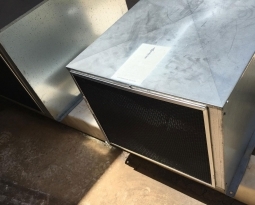 What happens when air filters are left unclean for months at a time? 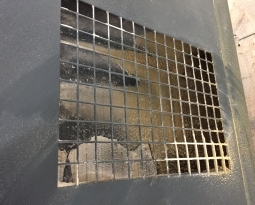 Accumulated dust and dirt blocks critical air flow within the equipment and significantly reduces your system’s efficiency. 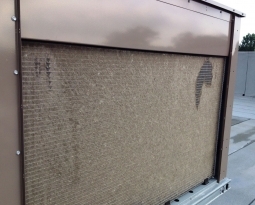 Keeping your filters clean protects your HVAC system and can lower its energy consumption by 5%-15%. Worst case scenario for those of you who like a bit more detail. 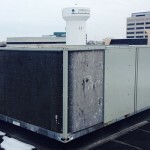 When your HVAC system is in cooling mode and there isn’t enough air flow over the indoor coil, the coil temperature drops, and ice forms to reduce air flow even more. As that happens, there isn’t enough heat being removed from the air passing over the coil to vaporize the liquid refrigerant. So instead of receiving a vapor the compressor and other internal components receive what is called a “liquid slugging”. Just as the word “slug” on its own is never a good situation, essential parts in your system are destroyed. 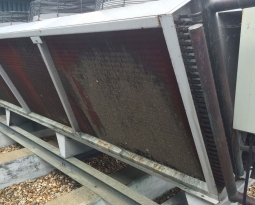 In heating mode, low air flow causes the heat exchanger to overheat, which can shorten the unit’s life-span and/or crack the heat exchanger. 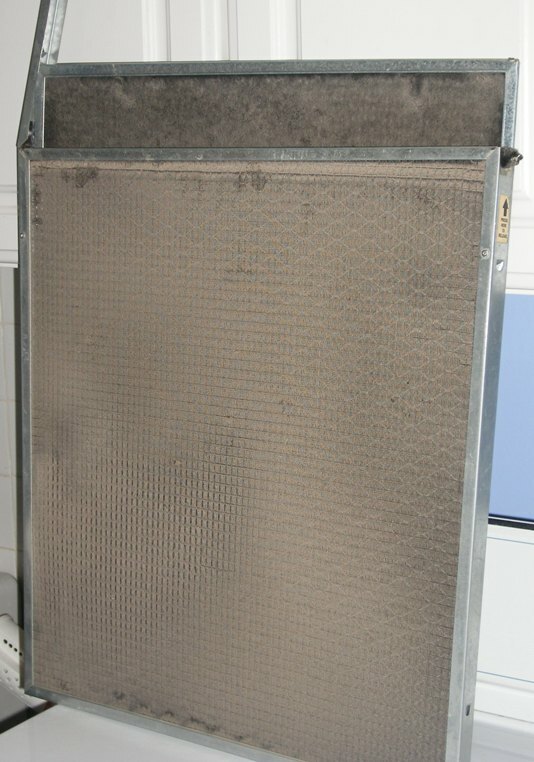 Clean or replace your air filter, don’t replace your appliance. The moral of the story is not to scare you into cleaning your air filters, but rather encourage by providing helpful facts and tips. 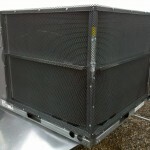 With the use of a permanent washable air filter such as the DustEater®, you are also getting the benefit of an air filter with the unique Accumulator Chamber® design, which promotes good air flow even as the dust builds up. It doesn’t mean you can forget about cleaning it for 3 months, it just means that all air filters are not alike, so install the best. 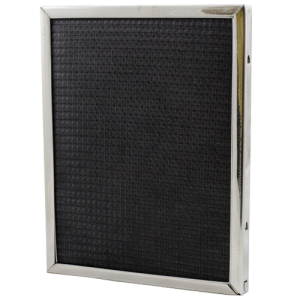 Click here to purchase Permatron eco-friendly air filters online.